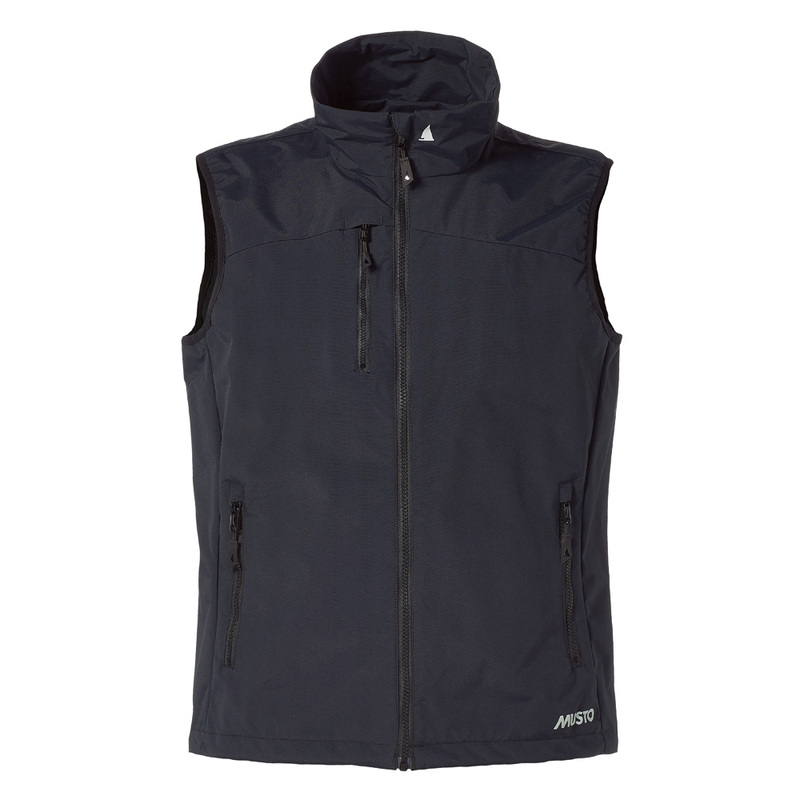 Choose the Sardinia BR1 Gilet as the ideal mid layer when sailing in warm climates. This lightweight layer is completely waterproof for sailing in spray and rain and has a drawcord hem and a mesh lining for your comfort. Multiple pockets keep your essentials close to hand and an internal zipped pocket with a headphones exit point ensures you have the right track to accompany your sail.